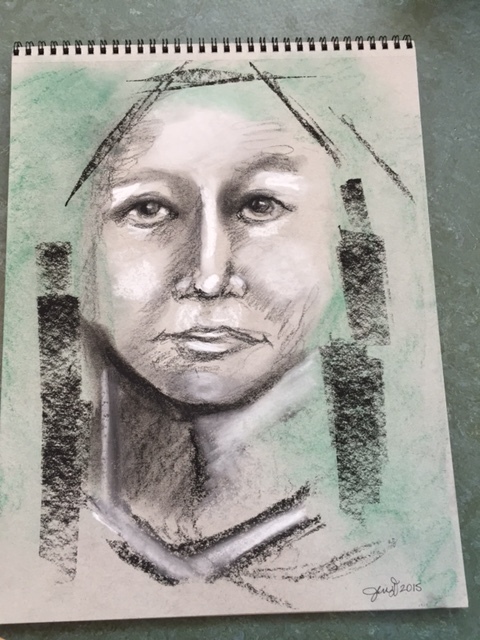 Spirit Sketches are drawings done intuitively, after connecting meditatively, of a loved one or spirit guide watching over you. It’s a snap-shot sketch of the spirit energy surrounding you at that moment. During and after the sketch, channeled information will come through and questions may also be asked. Please visit http://www.SpiritSketches.com or My Spirit Sketches Facebook page to learn more.